One of the year’s most influential books. Graeber situates the emergence of credit within the rise of class society, the destruction of societies based on ‘webs of mutual commitment’ and the constantly implied threat of physical violence that lies behind all social relations based on money. 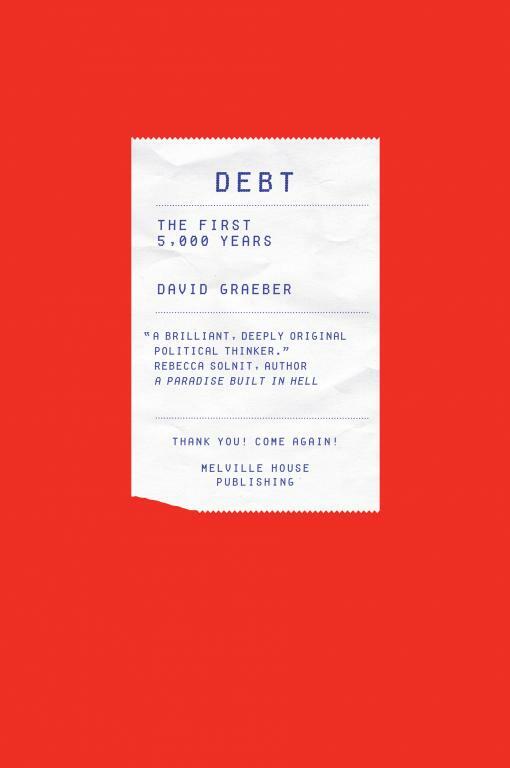 There was some useful discussion of this book on Joseph Kay's blog 'Thoughts on David Graeber's Debt.....' worth checking out. These and other critical reviews of Graeber's approach in this book will help us understand to some extent the support which Graeber in particular has given to the misplaced claims of some anarchists that the PKK inspired movement in Rojava is some kind of anti-capitalist revolution.